At least 4,500 people have been affected by the climate change-induced decline, estimated at about 65 per cent. The production of Oku White Honey has dropped by 65 per cent, according to the Cameroon Gender and Environment Watch (CAMGEW) non-profit conservation organization. The organization holds that the drop was caused by early arrival of the rainy season. The unique honey, certified by the African Intellectual Property Organization (OAPI) as a Geographic Indication product, is produced from the Kilum-Ijim mountain forest that spans over 20,000 hectares across Bui and Boyo divisions of the North West Region. The Oku-based CAMGEW organization said in a statement that the early rains containing hail stones came at a time honey producing trees (Scheflera and Nuxia) had shaded their leaves and started flowering. This did not only hamper the flowering but washed away nectar from flowers that were blossoming, thereby depriving bees from food. According to the organization, the Oku White Honey is always harvested from April up to the first week of June. The harvest this year ended on a negative note, according to CAMGEW. The patent rights of Oku White Honey are owned by the Oku Honey Cooperative. 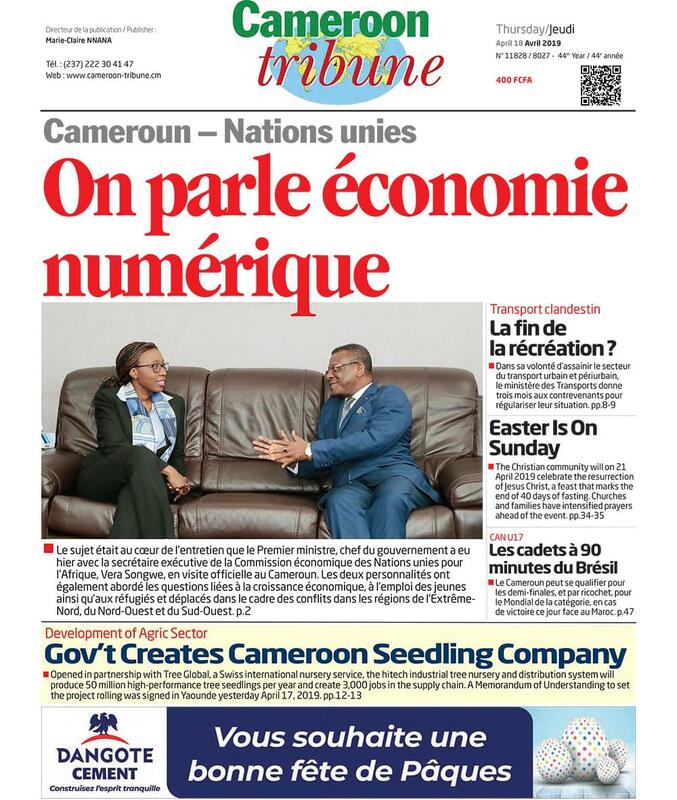 Its Manager, George Bang, told Cameroon Tribune that the quantity of the product produced this year stands at seven tons, representing a drop of eight tons from the usual annual production of 15 tons that fetched the cooperative circa FCFA 52 million yearly.This year’s projected sales could fetch the cooperative as low as FCFA 24 million.